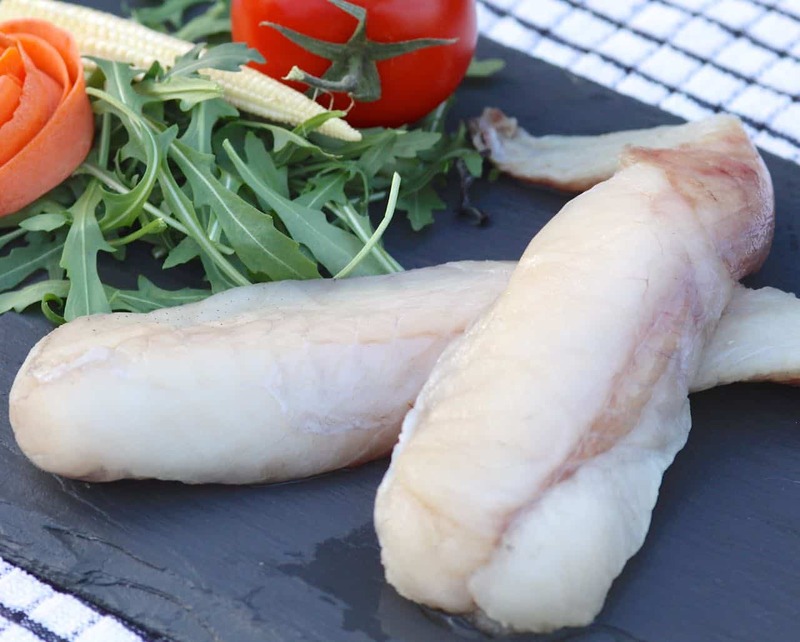 Wonderful Monkfish, a meaty fish that is firm with sweet & rich flavours. Monkfish is BONELESS & SKINLESS, low in fat & calories and as with all white fish it is recommend to be apart of a varied and balanced diet. 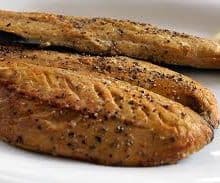 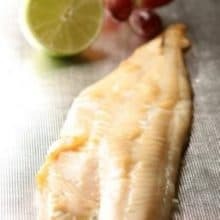 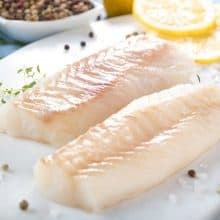 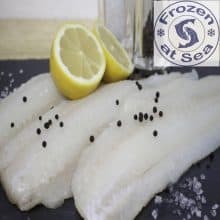 Each order is 1kg of Monkfish which is 6-7 fillets depending on their size.